We’re excited to kick off the 2015 American Sociological Association meeting by recognizing Pierrette Hondagneu-Sotelo’s outstanding achievements! 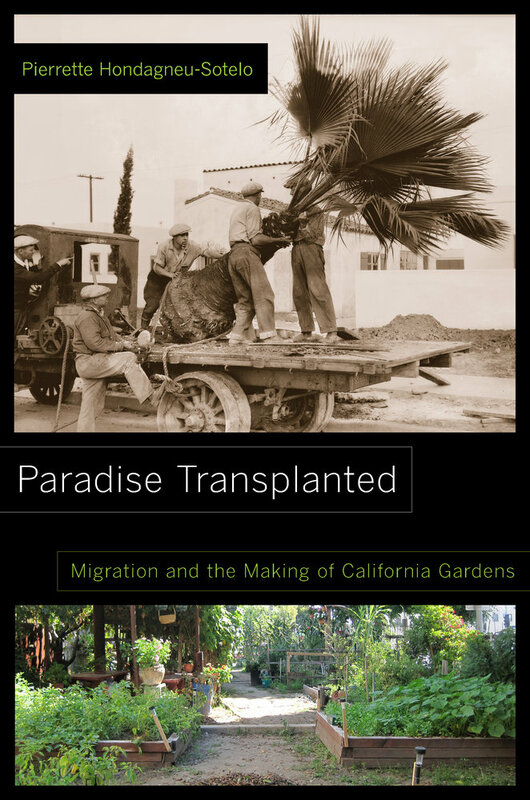 At this year’s ASA meeting, her book, Paradise Transplanted: Migration and the Making of California Gardens, will be receiving the Honorable Mention for the Thomas and Znaniecki BestBook Award. 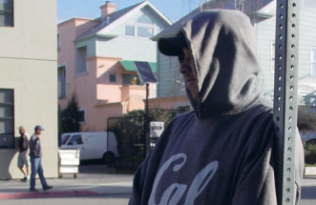 This award, given by the ASA’s International Migration Section, recognizes recent outstanding works of social science scholarship in the field of international migration. Paradise Transplanted was also a finalist for the 2015 C. Wright Mills Award, awarded by the Society for the Study of Social Problems. She will also be receiving the Distinguished Career Award in the International Migration Section, in recognition of her lifelong contributions to the field of the sociology of international migration. We are very proud to have published with Pierrette, and we offer her our congratulations!